Cutting ceramic tiles is one of the hardest issues you might deal with in your construction. Unfortunately, any mistakes in the cutting of these tiles will affect the look of your construction and might break the tiles. The best tool for clean and precise tile cutting is a diamond saw blade. This is a circular disc made of steel with diamonds embedded in their edges. The edges can either be serrated, segmented or continuous. When dealing with a tile cutter spare parts supplier, you can opt to stock all these edges and use them interchangeably to fit a range of diamond sawing operations. The following are the main types of diamond sawing operations, which can prove useful for your constructions. This cutting process uses a toothed, circular or rotating diamond blade for making tile cuts much like a radial wood saw or workshop table. An annular diamond blade is ring-shaped and operates under considerable tension. Cuts made in circular sawing have a minimal material loss and a final perfect surface finish. This is also called diamond wheel sawing. The operation is generally used for making accurate, fine, cut-through and partial cuts through brittle, hard and exotic tiles. The cuts can be dies or small squares. Dicing with a diamond wheel is the most common method for the creation of superior quality tile cuts. In dicing, it is possible to get different depths, edge qualities, widths and straightness for the tiles within a tight tolerance. In grinding, the material is removed from your tiles using abrasive points which are mounted on an application vehicle. There are different forms of diamond tile grinding. Precision grinding is used for the creation of squared and flat surfaces while cylindrical grinding creates tapered shapes, undercuts, external cylindrical shapes, and fillets. Diamond blades can also be used for offhand, form, disc, centreless and thread grinding, and chamfering. This operation uses a toothed, flexible blade which is welded into a continuous band. The diamond blade used in band sawing is coated through an electroplating process to generate a dense matrix which holds the saw’s diamonds in place. This permits a precise cut into various types of tiles. There exists a special kind of diamond band saw known as a frictional saw. This saw can run at velocities of over 15000 SFPM. It achieves material removal by using frictional heat to soften the material and teeth, which scoop out the resulting molten material. 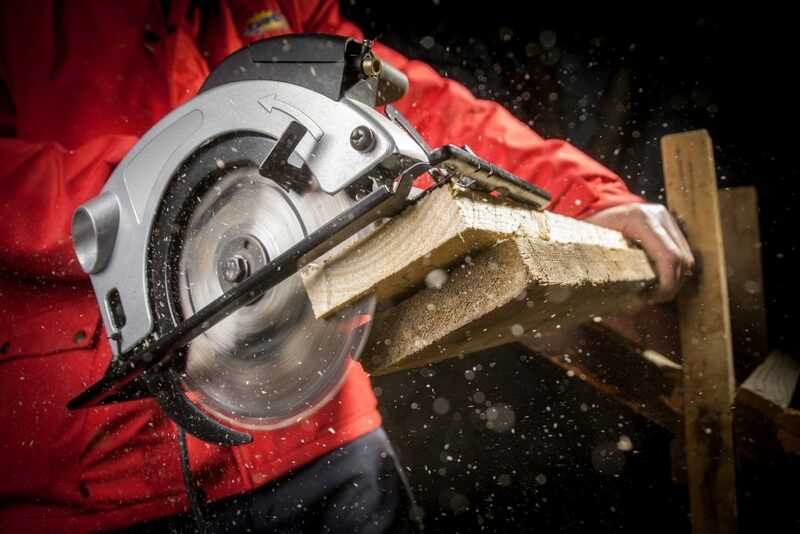 A frictional saw has carbon steel bands to enhance its strength and durability. There are several elements which will affect the performance of your diamond blade for the operations mentioned above. These include the tile’s compressive strength, aggregate size and hardness, and type. The concentration of diamonds used in your blade, gauge of its reinforcing steel and your cutting speed will also impact the blade’s performance and the result of your work. There are many tile cutter suppliers currently selling diamond blades. To ensure the blade, you buy matches your needs and is durable, get yours from a reputable and well-informed supplier. This will give you value for the money you spend on it.